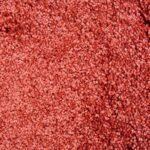 While many people think of new carpeting as a cosmetic upgrade, the process of re-carpeting has a lot in common with a major remodeling project. Carpeting is a big-ticket item that requires knowledge about materials and design to ensure you get the best product for your needs. Plus, you have to manage the contractors who will be installing it in your home. The right carpet brings warmth and comfort to a room. Here’s a guide to what to expect when you decide to buy new carpeting. 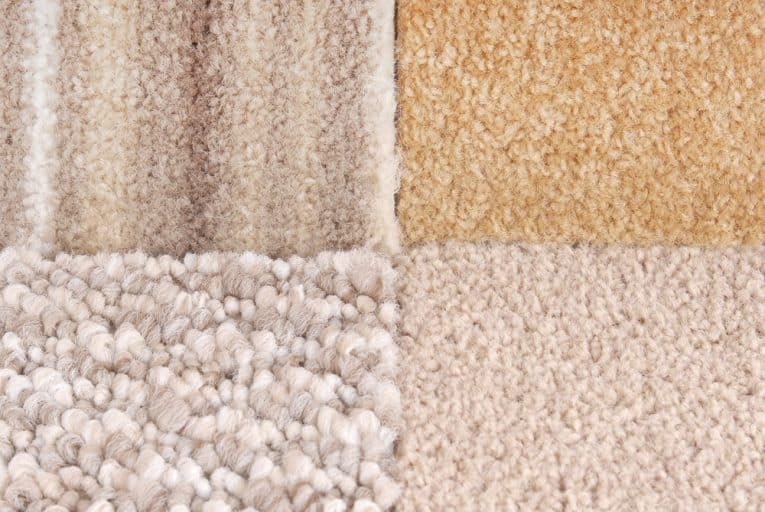 Compare multiple types of carpeting to find the pile and style that works best for your home. Keep in mind that manufacturers often use their own brand names for the materials in their products. The specification sheet for the carpeting should list the actual name of the fiber used. 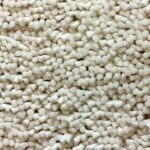 Nylon is a good general-purpose material, and it can be used in most carpet styles found throughout the home, from low-profile Berbers to thicker piles. It’s stain-resistant and resilient, which means it quickly springs back after someone walks on it. Polyester has a luxurious feel and is often used in thick-pile carpets. It’s a good choice for low-traffic areas such as bedrooms. Triexta is a relatively new fiber developed by DuPont. It’s a subclass of polyester that is more durable and stain-resistant than traditional polyester. Not all carpet manufacturers include Triexta fibers in their product lines. Olefin, or polypropylene, resists moisture and mildew. Olefin is often used in indoor/outdoor carpeting. Wool is considered a luxury carpeting material because it’s a natural fiber that’s thick and soft to the touch. However, it’s not as stain-resistant and is more expensive than other carpet types. Loop. In a loop pile, both ends of the fiber are attached to the backing. This creates a low-profile carpet that has good wear resistance. On some carpets, the looped tufts are all the same height, but carpets with multi-height loops are also available. This is a good choice for high-traffic areas. Texture. This is the opposite of loop construction and is often referred to as cut pile. The cut fibers produce carpets with deep piles that have a luxurious feel. This is a good choice for low- to moderate-traffic areas. Pattern. This is a combination of loop and texture tufts, producing carpets with a discernible pattern to them. These carpets are often used in formal settings. Frieze. The carpet fibers are twisted, producing a textured, informal look. Frieze carpets are good for high-traffic areas. 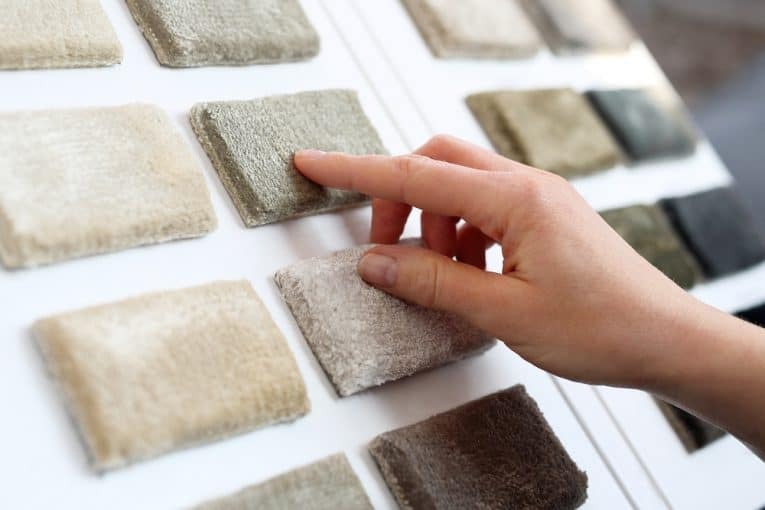 Use carpet samples to give you a better idea of how the carpet looks and feels underfoot. Before you select your carpet, measure the width and length of the room where the carpet will be installed, then multiply the two numbers together to find the number of square feet you need to cover. However, carpeting is sold by the square yard, so divide the number of square feet by 9 to get an estimate of how many yards you will need. The installer will follow up with an official measurement. The installer’s measurement is important because it allows him to devise a layout that minimizes the number of seams. 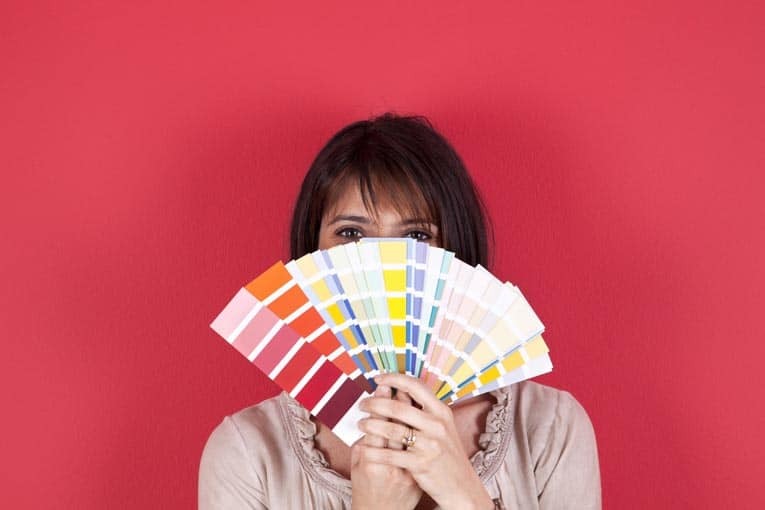 Once you’ve found a few carpets you like, take some samples home to see how they go with your furniture and wall colors. You will also be able to see how the carpet is affected by different light levels throughout the day. In most cases, carpet is installed over a pad, called “cushion,” that makes it more comfortable underfoot. Before installation, you’ll need to choose the right cushion with your dealer. For more about carpet cushion, see Carpet Buying Guide. 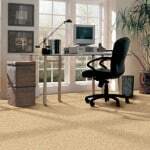 Carpet dealers usually work with their own installers, or can recommend qualified companies. It’s best to work out the details of the installation before scheduling an appointment, including what to do with the old carpeting. 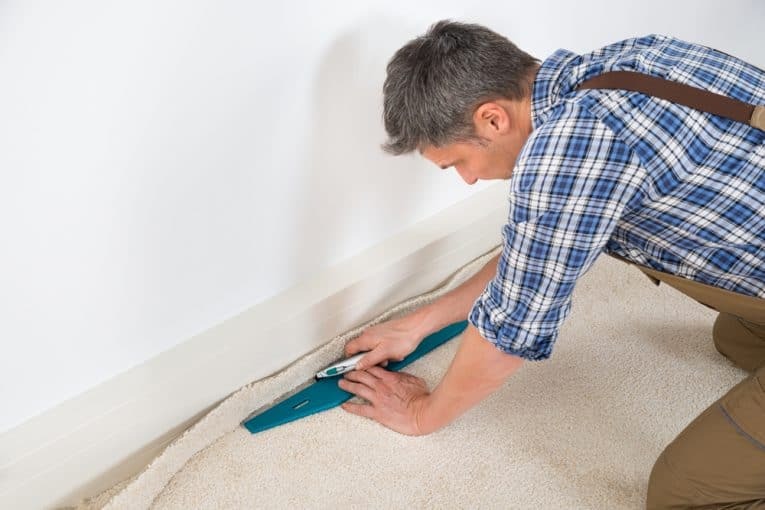 You may have the choice of ripping up the old carpeting yourself or having the installer handle that part of the job. Your carpet installer will ensure the correct fit for your home. Most old carpeting still ends up in landfills, but more and more is being recycled. Recycled carpet goes into a number of products, including composite lumber, roofing shingles, and automotive parts. Some manufacturers have their own recycling programs. You may be able to find a carpet recycler near you through the Carpet America Recovery Effort, an industry-wide program that promotes carpet recycling. Before removing the old carpet, be sure to vacuum thoroughly to keep the dust levels down. Here are some things to expect during installation. The carpet should arrive a day or two before installation so that it can become acclimated to your home’s temperature. Check it to make sure it’s the color and style you ordered. The installers will need access to electricity and an area to set up and store equipment. The installers will move most furniture, but you should remove anything valuable or breakable before they arrive, such as lamps, electronics, photos, and personal mementos. Strip the beds if bedrooms will be carpeted. The installers will remove, or ask you to remove, quarter-round molding at the bottom of baseboards. Discuss the locations of seams with the installer. Try to have them placed in less visible areas. In rooms with wood subfloors, the carpeting will be attached to tack strips nailed around the perimeter of the room. During installation, the installer will use carpet stretchers to move the carpeting into position. Stretching helps eliminate wrinkles and ripples in the carpet. In some cases, the carpeting may be glued directly to the substrate or to the cushion. Keep windows and doors open or provide some other source of ventilation during installation. The “new carpet” smell — which comes from the off-gassing of chemicals used in the manufacturing of the carpet and its backing — should disappear in about 72 hours. If you want a low off-gassing option, look for carpets that meet the Green Label Plus standard. These have the lowest levels of emissions possible. In the weeks and months after installation, you may see some shedding of carpet fibers. This is normal and should subside with regular vacuuming. But if you notice wrinkles or ripples in the carpet, contact the carpet dealer. That could be a serious problem that requires reinstallation. 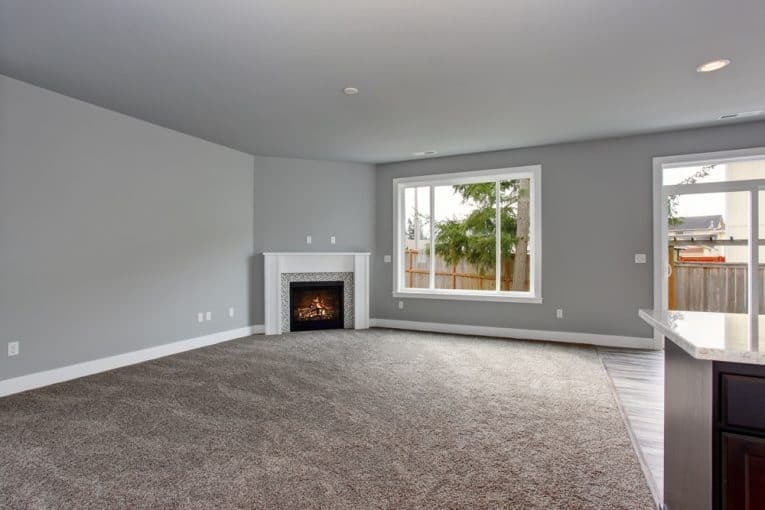 By selecting the right carpet and making sure it’s installed correctly, you can add beauty to your home and enjoy years of trouble-free comfort. Fran Donegan is a longtime home improvement expert and the author of two books, “Paint Your Home” and “Pools and Spas.” Fran draws from his expertise to write about remodeling topics, including carpet installation, for The Home Depot. Visit The Home Depot’s website here to see options for adding new carpet to your own home.